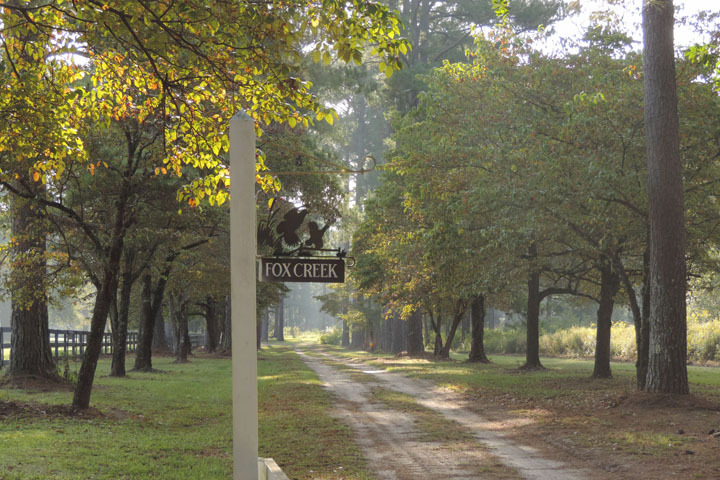 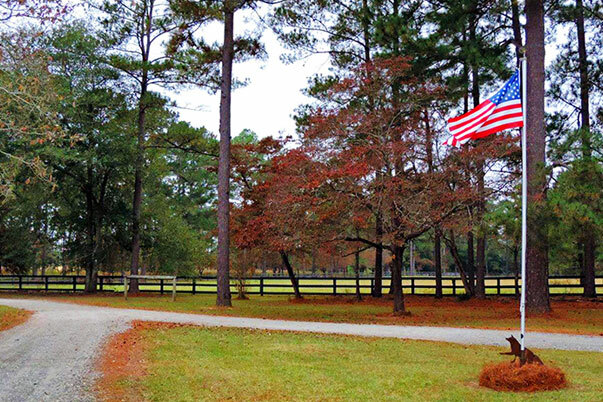 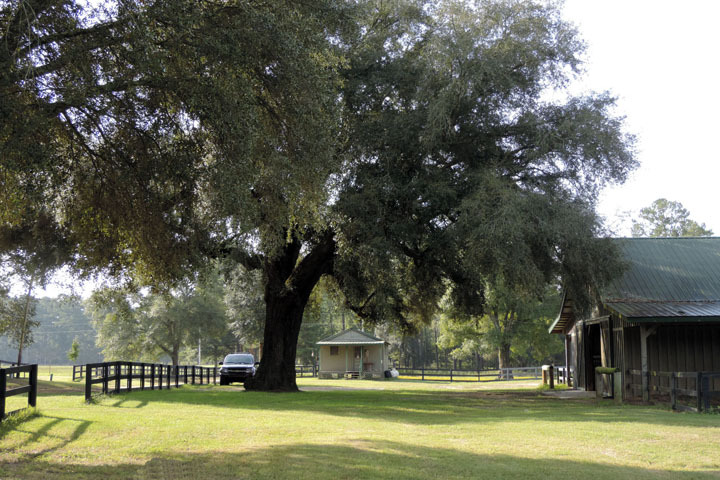 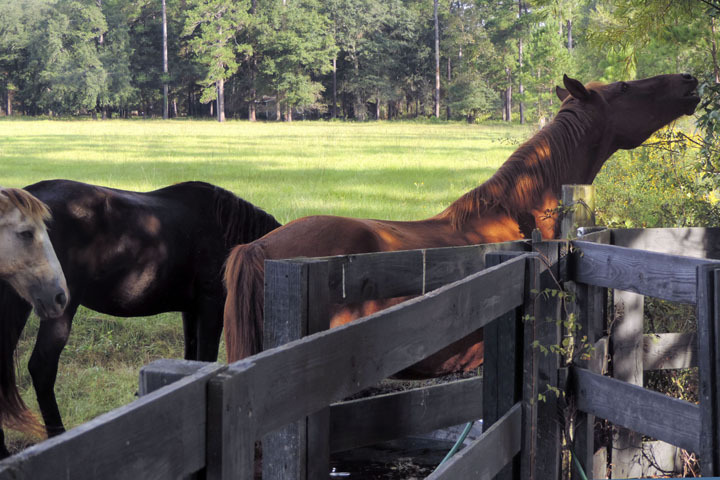 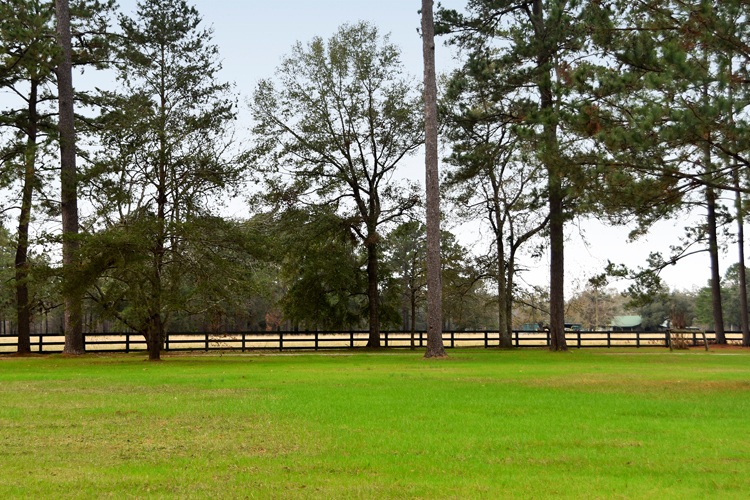 Fox Creek has been enjoyed as one of the finest farms and quail hunting properties in South Georgia for almost 100 years. 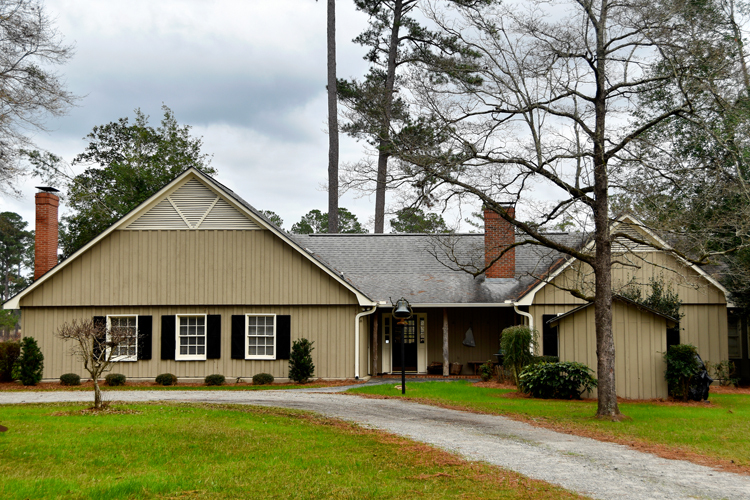 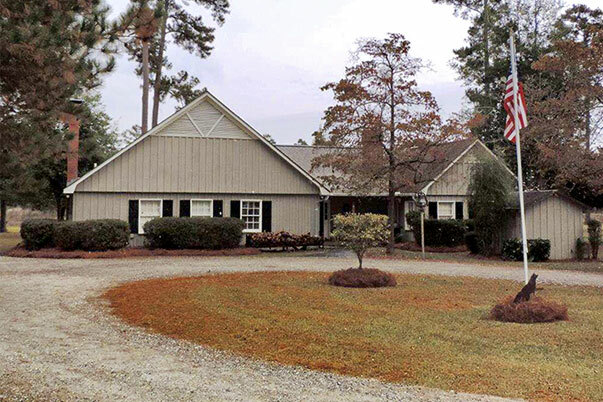 It is located thirty miles north of Albany in one of the most desirable areas and is surrounded by large hunting properties and commercial farms. 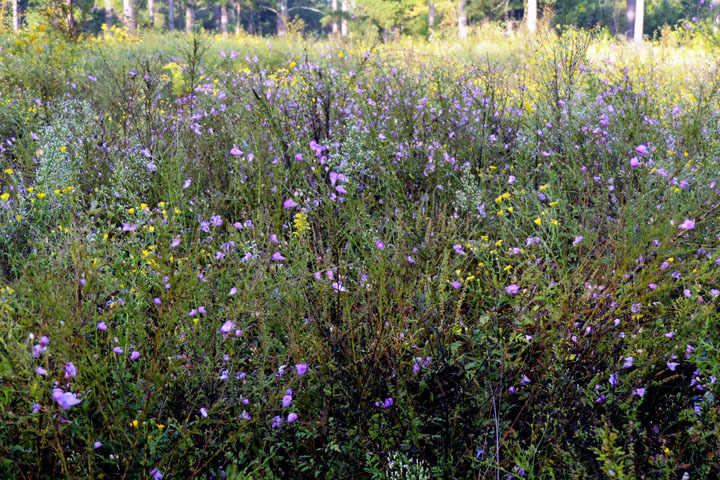 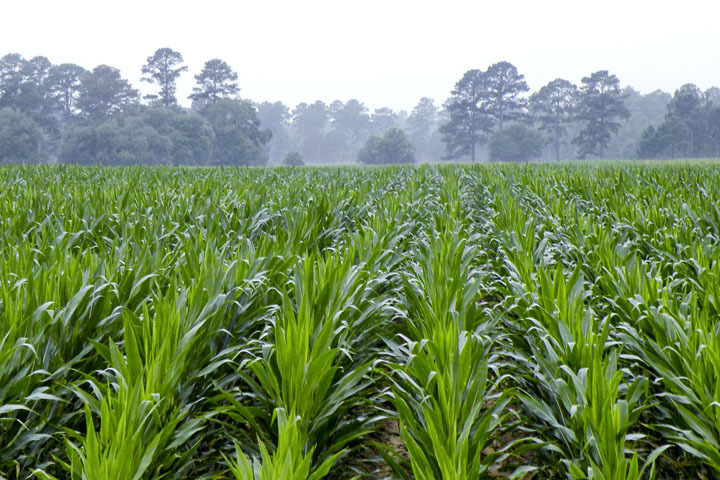 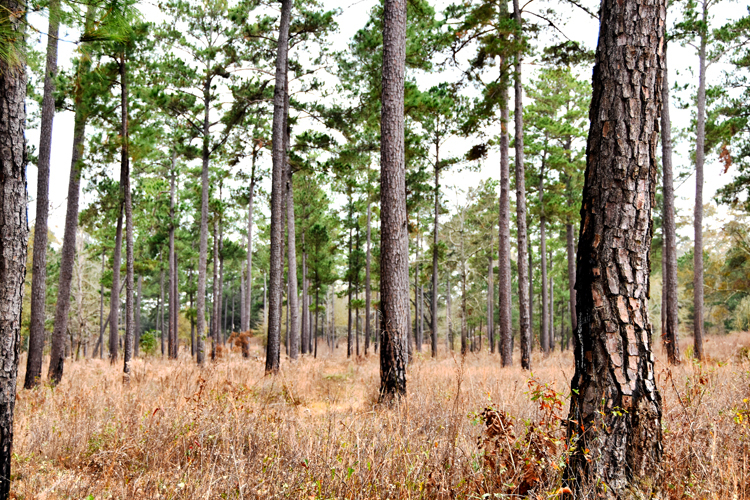 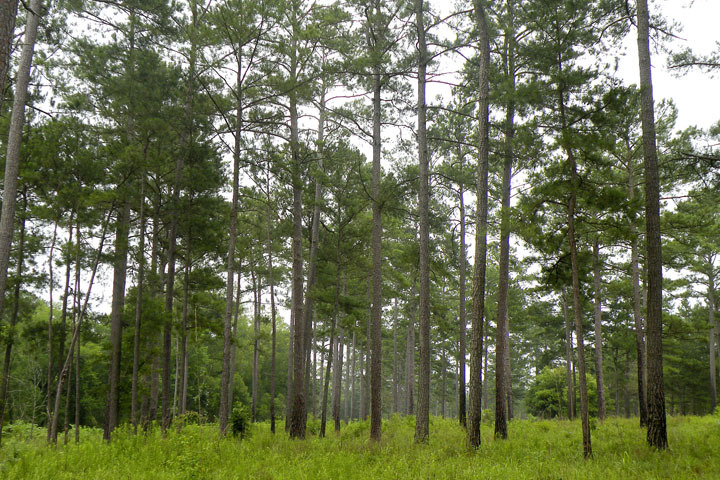 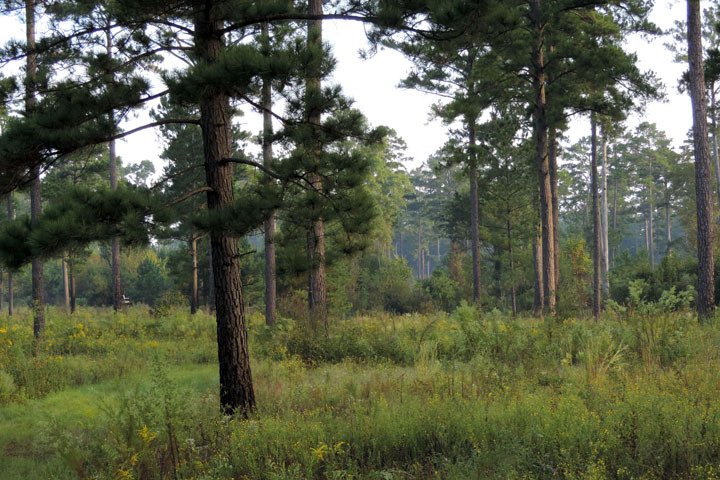 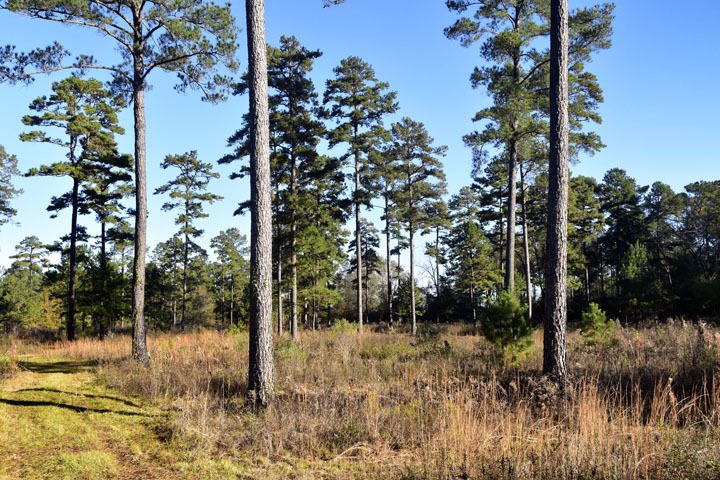 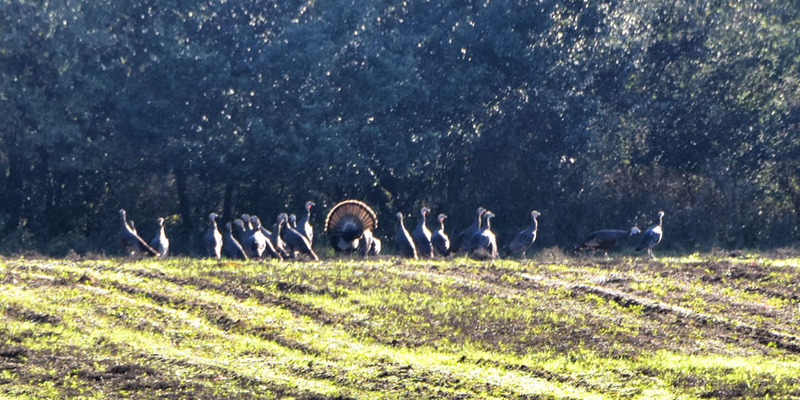 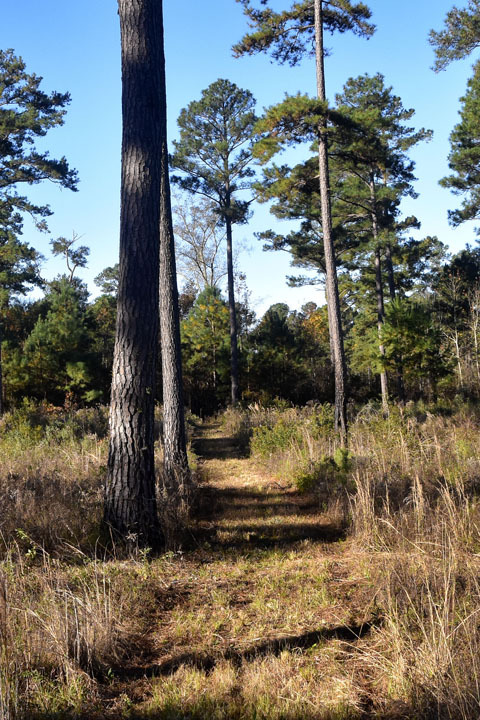 The Tifton soil in this area is considered the best there is for row crops, timber and quail. 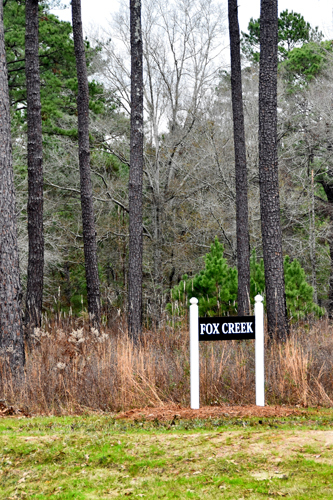 Fox Creek is over 70% upland, which further lends to value of the property. 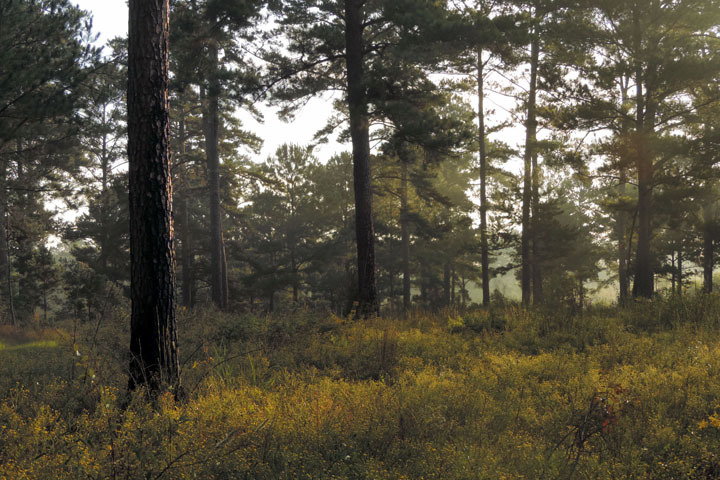 Lee County is Georgia Outdoor News’ #1 County for Big Bucks. 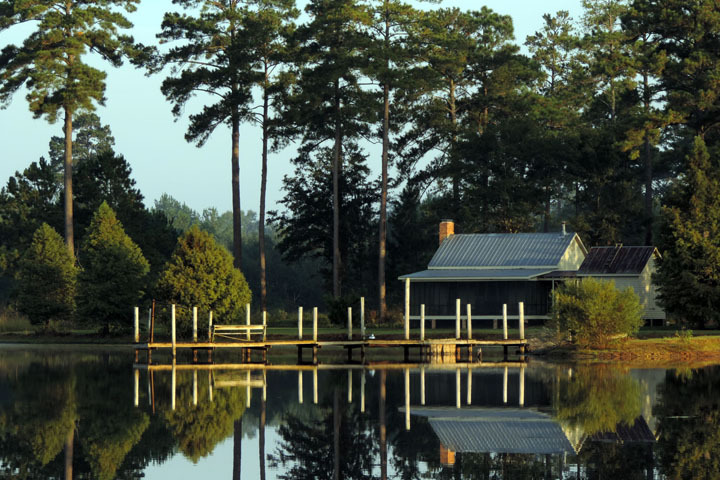 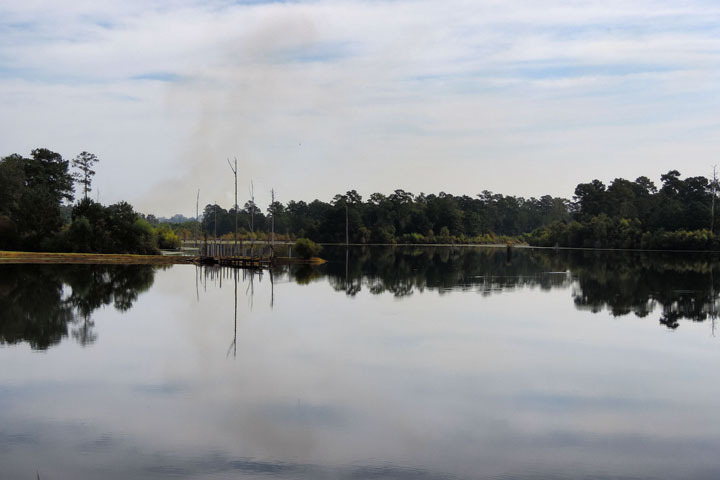 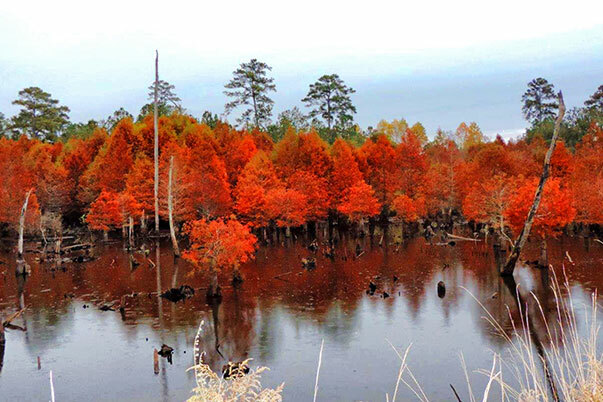 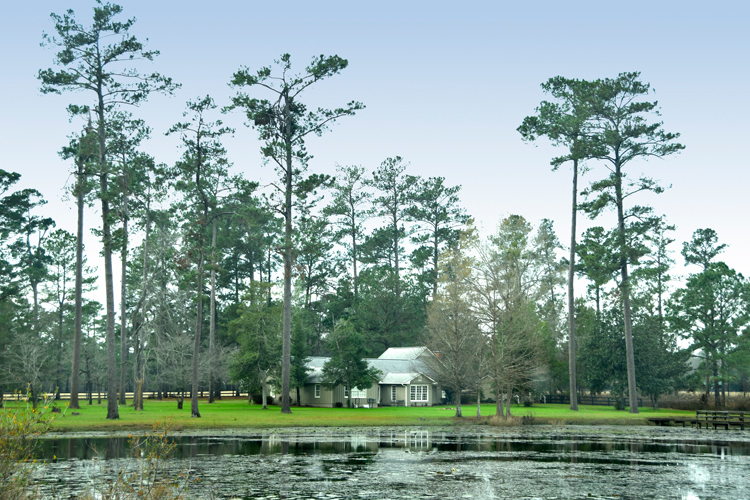 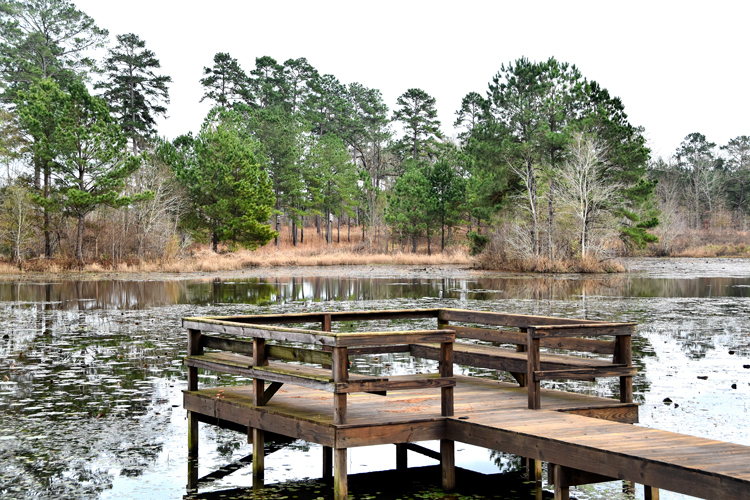 The plantation also contains a beautiful seventy five acre spring fed lake which is one of the largest and best fishing lakes of any plantation in the area. 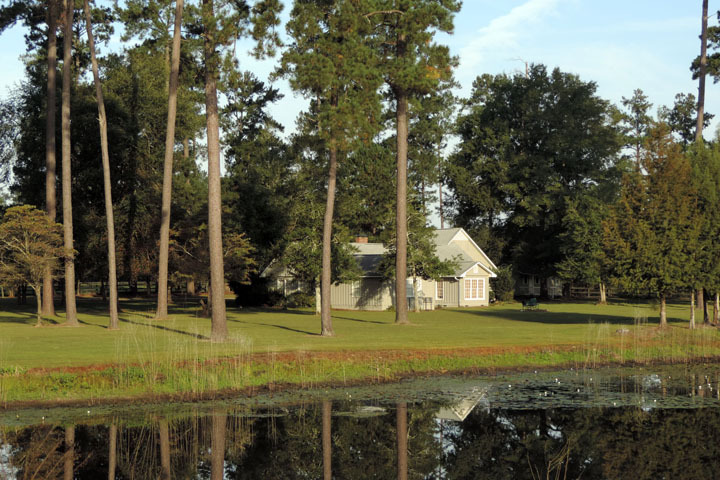 Improvements include a charming lodge overlooking a fifteen acre lake. 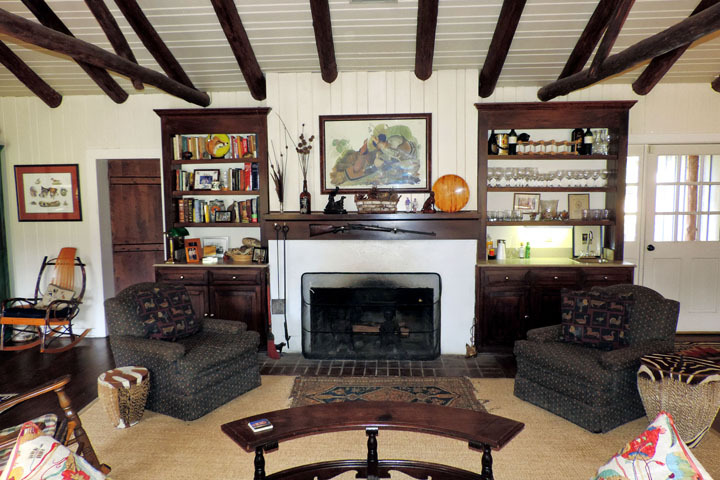 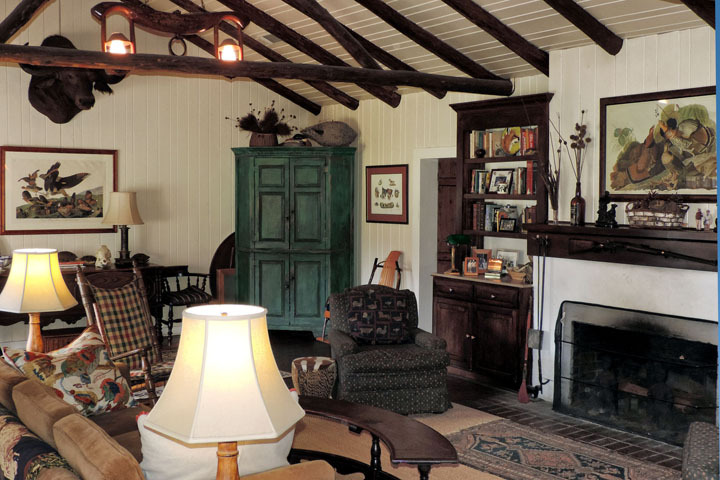 The lodge contains a large living room with vaulted ceiling, four bedrooms, four full baths and another half bath. 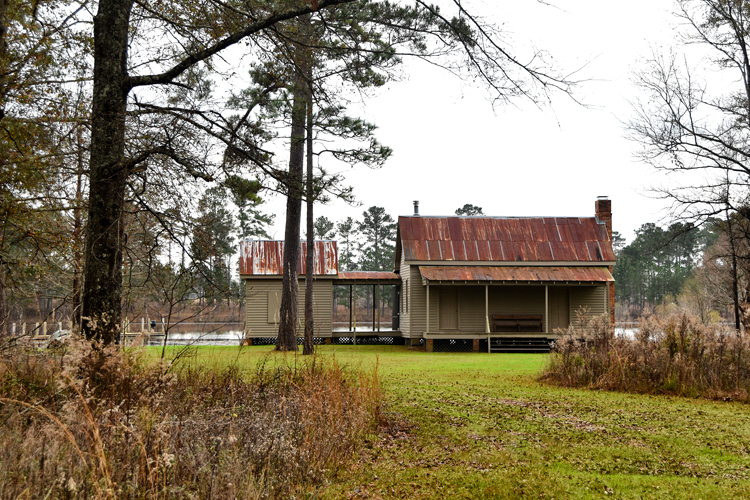 There is a separate guest cottage with a bath and another cottage used for picnics overlooking the main lake. 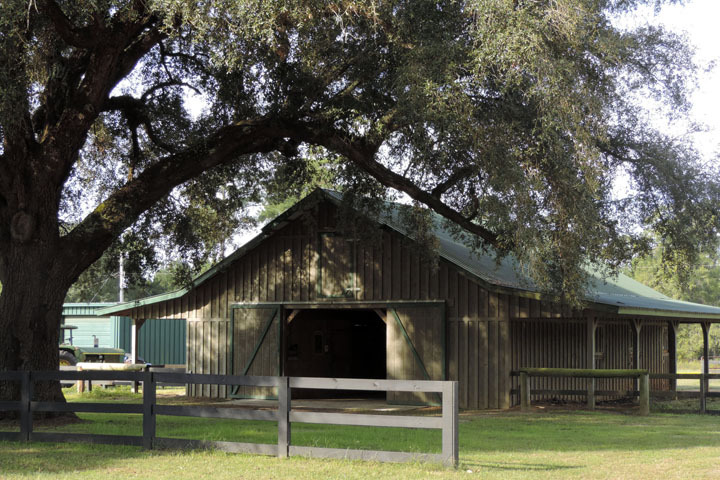 There are kennels, stables, manager’s house, a tenant’s house, equipment shed and barn, everything needed for the operation. 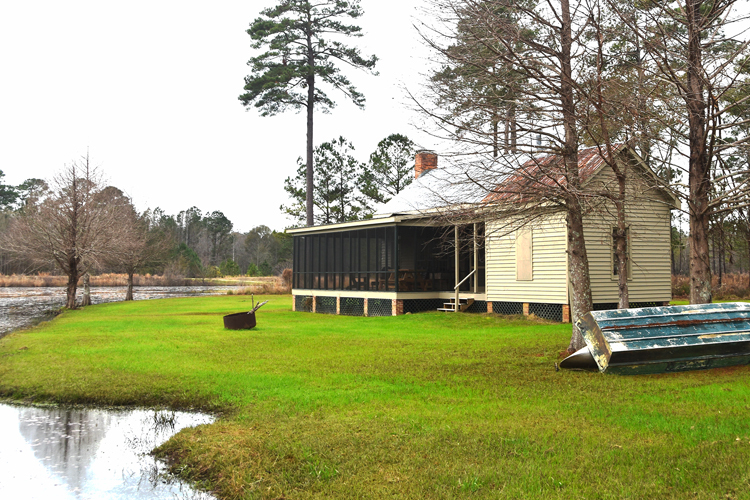 A recent timber cruise and other pertinent property information is available for serious inquiries. 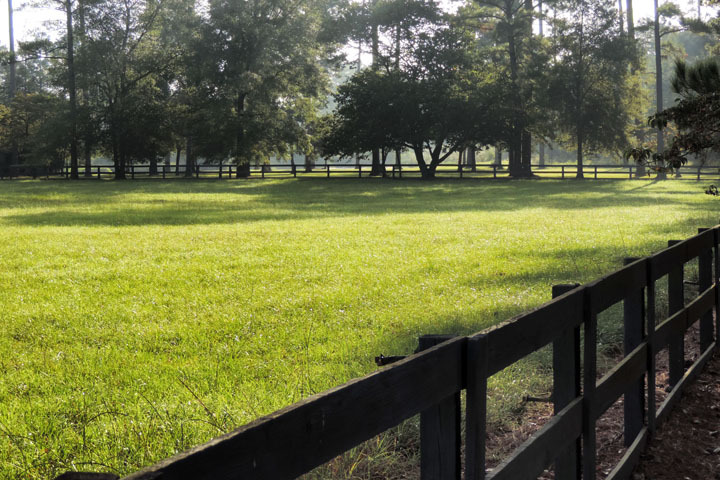 This material is based upon information that we consider reliable, but because it has been supplied by third parties, we cannot represent that it is accurate or complete, and it should not be relied upon as such. 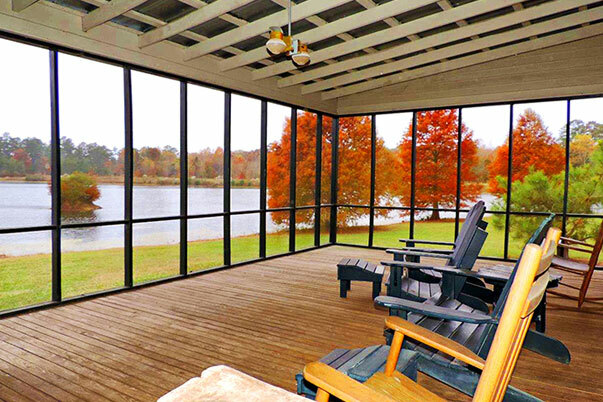 This offering is subject to errors, omissions, changes, including price, or withdrawal without notice. 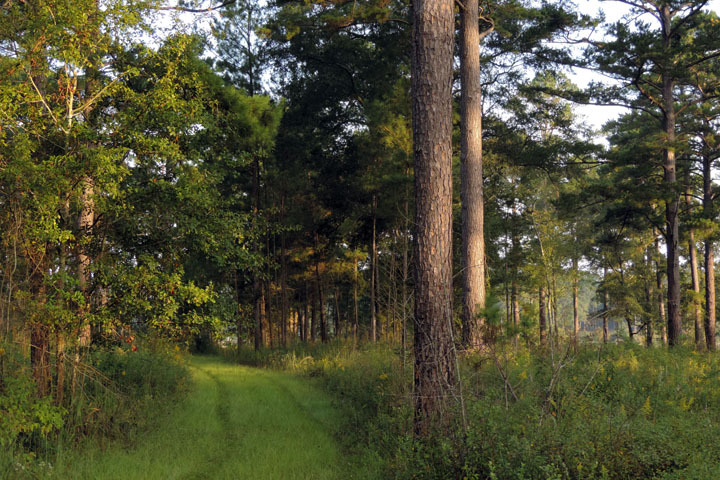 Plantation Services Inc. specializes in real estate sales and management of farms, timber tracts, rural land and hunting plantations. 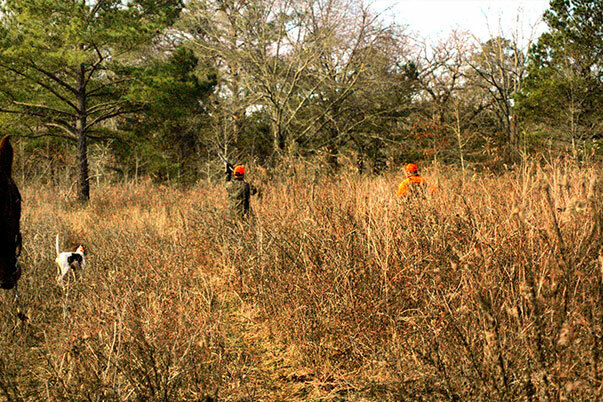 around the world visit to hunt deer, doves, turkeys, ducks, and especially bob white quail.